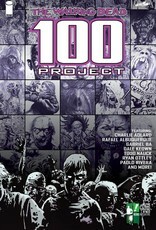 ROBERT KIRKMAN and Skybound team up with the Hero Initiative to present 100 all new covers envisioning the horrors of the bestselling THE WALKING DEAD. 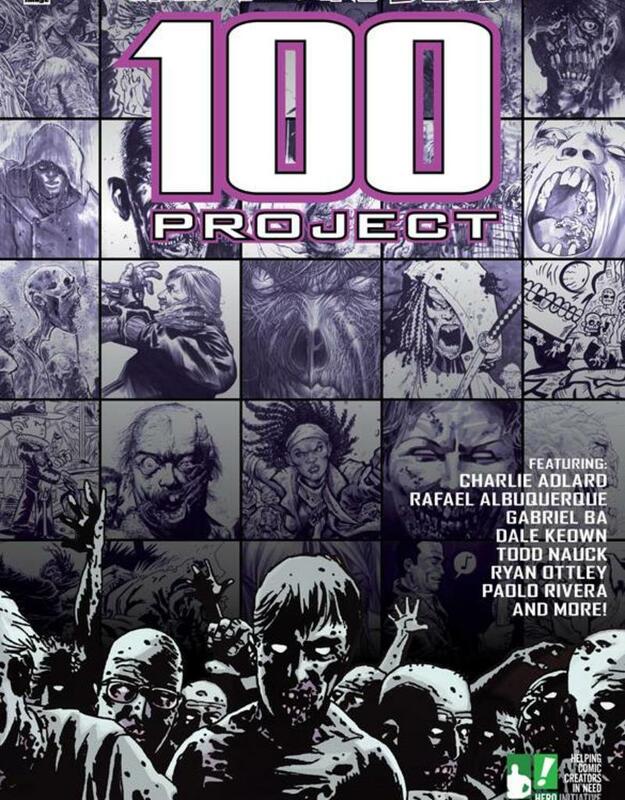 This art book features brand-new pieces by THE WALKING DEAD artist CHARLIE ADLARD, PAOLO RIVERA, RYAN OTTLEY, RAFAEL ALBUQUERQUE and more! This book will never be reprinted and all proceeds go to the Hero Initiative and comic book creators in need!